Workers’ Compensation Disability in Sterling Heights, MI - The Law Offices of Charters, Tyler, Zack & Shearer, P. C.
Experiencing a work-related injury in Michigan today can leave you in a precarious situation. It is hard to understand what your rights are, whether you qualify for compensation, and how to fight for it if you do. Here at The Law Offices of Charters, Tyler, Zack & Shearer, P.C. we specialize in helping workers find their way through this complex circumstance. Under the Workers’ Disability Compensation Act, workers who sustain injuries caused or worsened by their work are entitled to compensation if they experience wage losses. This law provides you with the right to wage replacement benefits, along with the payment of your medical care and rehabilitation by your employer. It is our job to make sure you fully understand your rights as an injured worker, and it is our mission to help you protect them. Despite being protected by the law, workers suffering from a disability or injury can still find their financial and health situation at stake. 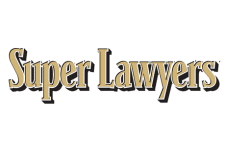 This is partly because, as a result of Michigan’s unstable political climate, it has become incredibly difficult to attain Workers’ Compensation Disability benefits without legal help. 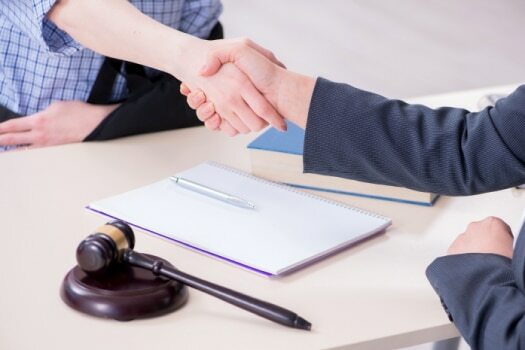 An experienced attorney can help you navigate legal hurdles and loopholes from the very onset of your injury and ensure you obtain the benefits you are legally entitled to. 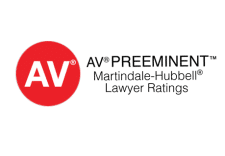 From determining your weekly benefit rate to ensuring you receive reimbursements for your medical treatments, our expert attorneys are here to help you. We work without contacting your employer or insurance company and will only charge you if we recover benefits for you. Over the past 40 years, our attorneys have gained a reputation for ceaselessly fighting for workers. 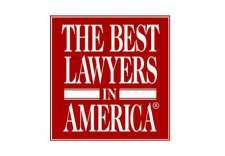 They have won countless cases, and have been awarded millions of dollars for our clients.